All Fytto hosiery products feature graduated compression to promote circulation and assist blood flow from the lower limbs back to the heart. Graduated compression refers to a higher level of pressure at the ankle which eases along the leg. 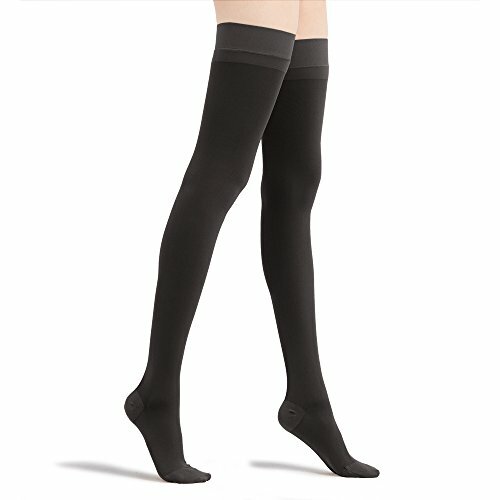 Compression hosiery can effectively revitalize the body, and reduce leg discomfort/swelling due to poor blood circulation.